Even the most successful businesses have failed at some point in time. However, if handled correctly, rock bottom could serve as the first stepping stone a company needs to begin climbing back up to the top. Here are 11 of the most inspiring stories of turnaround success by companies you’ve definitely heard of. 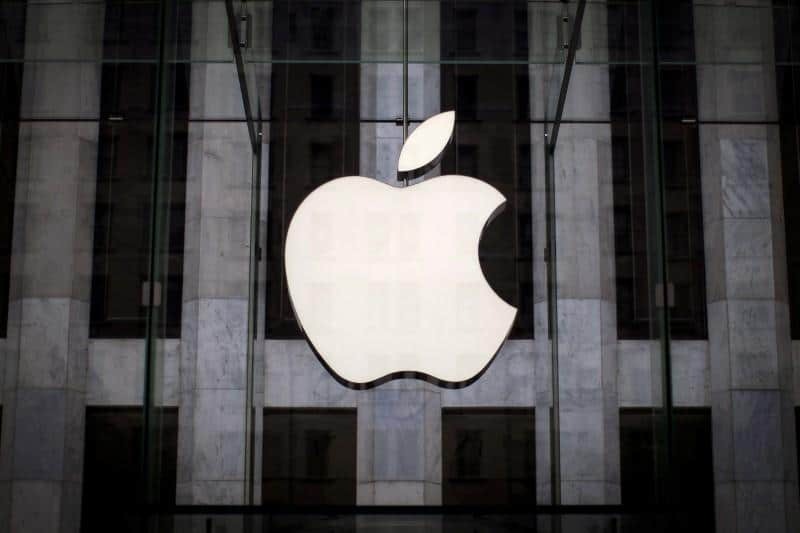 Probably the most well-known turnaround success story is the rise of tech company Apple. Apple went into a decade-long downward spiral after CEO Steve Jobs left the company in 1985 and lower-priced products from competitors, like Microsoft Windows, took over the personal computer market. For 12 years its innovation, popularity and sales continued to plummet, almost reaching bankruptcy until Jobs rejoined the company in 1997. The company was able to turn itself around with a successful rebrand and new technology like the first iMac. Now, Apple is one of the most well-known and valuable companies in the world, raking in almost $300 billion in revenue each year. FedEx was founded in 1971 by Frederick Smith with $4 million of inheritance money and $80 million in loans and investments. Smith first proposed the idea behind FedEx in a writing assignment for one of his classes at Yale University, for which he earned a C.
During the first two years in business, the company accumulated enormous amounts of debt due to rising fuel prices and was at the edge of bankruptcy. When funds dwindled down to just $5,000, Smith decided to fly to Las Vegas and gamble with the last of the money in an attempt to double it. Incredibly, Smith managed to turn $5,000 into $27,000 and was able to save the company by raising another $11 million. By 1976 FedEx had produced its first profit of $3.6 million. Seven years later FedEx became the first U.S. company to reach revenues of $1 billion within 10 years of the startup with no merger or acquisition and has been thriving ever since. 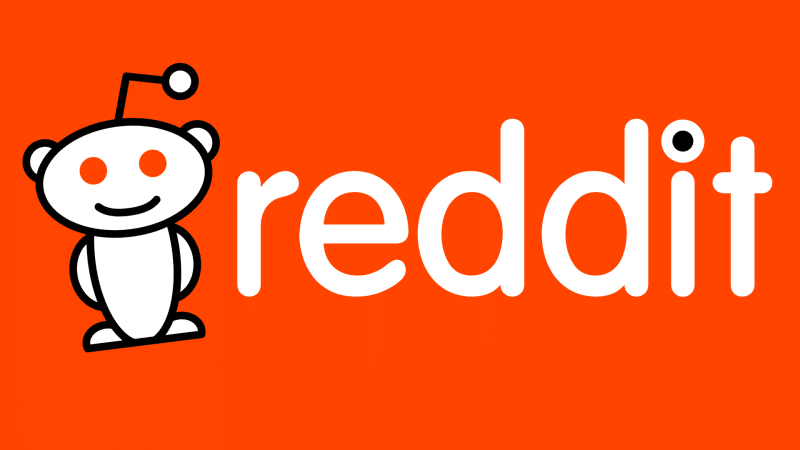 Reddit, a popular website for news and discussion, was founded in 2005 by Steve Huffman and Alexis Ohanian. When it first launched, it had zero visitors, leading the founders to create several fake accounts to hold fake discussions until visitors eventually started trickling in. Eventually, Reddit became wildly popular and was bought by Condé Nast, the owner of 20 other brands and media like Vanity Fair, Vogue and The New Yorker. As of February 2018, Reddit has almost 550 million active users and is ranked as the fourth most visited website in the U.S. and sixth in the world. Sometimes you just have to fake it until you make it. When Airbnb launched in 2008 it struggled to find investors, forcing founders Brian Chesky and Joe Gebbia to create custom cereal boxes to raise funds. 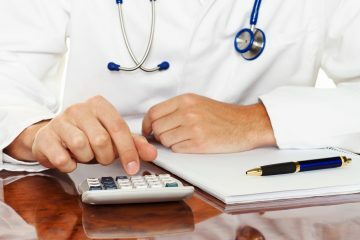 Within two months, they’d raised over $30,000 and got invited to a training session for a startup incubator, which provided them with training and $20,000 in funding. 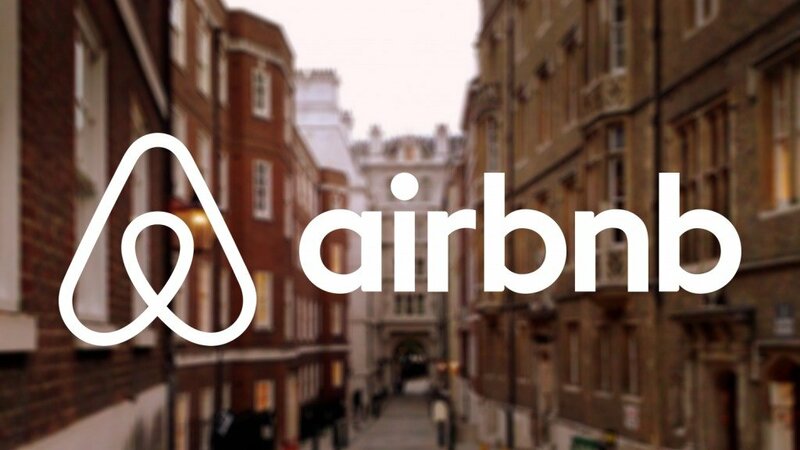 The company was able to grow exponentially and by the next year, the Airbnb website had 10,000 users and 2,500 listings. The company now has over 4 million listings around the world and rakes in over $2.5 billion in annual revenue. Evernote, the app designed for taking notes, organizing and making lists, was founded in 2008 by Stepan Pachikov. Within the same year, Pachikov made the decision to shut the company down because he believed it would never take off. However, before he shut it down, an overseas investor pledged $500,000 to give Evernote a chance to succeed, and it did. Despite the recent trouble, Evernote is a leader in note-taking and organization software and has raised hundreds of millions in funding, attracting over 20 million users. 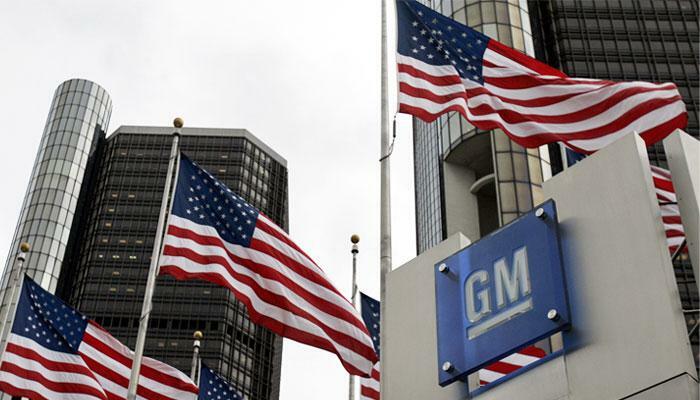 Perhaps the most dramatic turnaround success story is that of General Motors (GM). GM was founded by William C. Durant in 1908 and was initially a holding company. Just two years later in 1910, Durant lost control of GM to a bankers’ trust due to massive amounts of debt and a collapse in car sales. After a dramatic proxy war in 1915, he was able to regain control, only to lose it again for good in 1918 after the new vehicle market collapsed again. Then, Alfred P. Sloan took over and led the company into global dominance, which lasted well into the 1980s. On June 1, 2009, GM went bankrupt, stripping stockholders of almost all of their investment and closing down several brands like Saturn, Pontiac and Hummer. A month later, the U.S. Treasury invested $50 billion in GM and recovered $39 billion when it sold its shares later that year. The Treasury invested an additional $17.2 billion into GM’s former financing company, GMAC (now Ally). The shares in Ally were sold on December 18, 2014, for $19.6 billion netting $2.4 billion. A study by the Center for Automotive Research found that the GM bailout saved 1.2 million jobs and preserved $34.9 billion in tax revenue. In 2010, the reorganized GM made an initial public offering that was one of the world’s top five largest IPOs to date and returned to profitability later that year. Today, GM produces over 9 million vehicles annually, employs almost 200,000 people and brings in $150 billion in annual revenue. Marvel was founded in 1939 by Martin Goodman and saw instant success with its creation of the Human Torch, Sub-Mariner and Captain America. 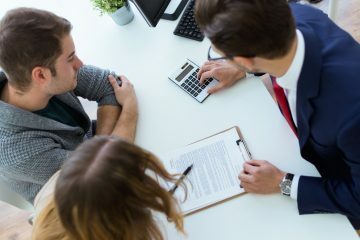 Sales amounted to almost $1 million in the first two years of business and continued to rise for decades until the 1980s. In 1986 Marvel made its first attempt at a film with the theatrical release of Howard the Duck, which was an astronomical flop (even though it was produced by George Lucas). The film cost $30 million to make and only grossed $15 million, earning a spot on the list for costliest box-office flops of all time. Shortly after, Marvel began to lose ground to its rival, DC Comics, when DC began producing series like Watchmen, Batman: The Dark Knight Returns and Superman. Marvel’s financial success began to peak in the early 90s until it suffered a huge blow in 1992 when some its greatest writers left to form their own company. A year later, the comic book market crashed and Marvel was forced to file Chapter 11 bankruptcy in 1996. 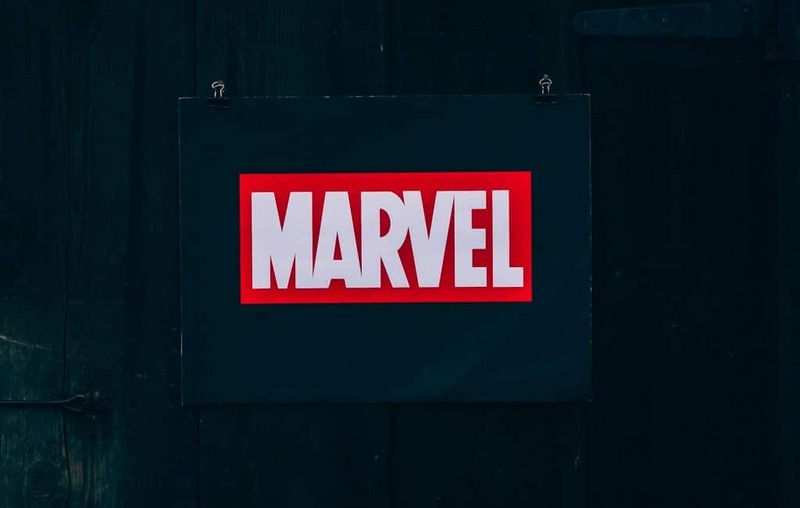 With the new millennium, Marvel was able to bounce back from bankruptcy by a merger with Toy Biz and began producing successful film franchises like Spider-Man and X-Men. Finally, in 2009 Marvel was bought by Disney for $4 billion and has since seen overwhelming success with movies like Iron Man, Guardians of the Galaxy, The Incredible Hulk and Black Panther. Impressively, the Marvel Cinematic Universe now encompasses 18 films, 10 TV series and a slate of movies planned until 2020. 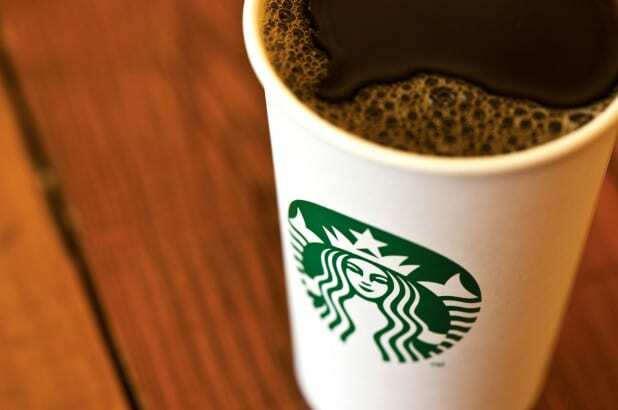 Starbucks is one of the greatest examples of the rewards of hearing the voice of the customer. Launched in 1971 by Jerry Baldwin, Zev Siegl and Gordon Bowker, Starbucks first became profitable in Seattle during the early 1980s. In 1987 the original founders sold Starbucks to Howard Schultz for $3.8 million. However, in the late 1980s, the company experienced a brief economic downturn after attempting to expand to the Midwest and British Columbia but made a comeback in the 1990s when it entered California. By 2002, there were almost 6,000 stores worldwide, showing a 300% growth rate in 15 years. But, when the financial crisis hit in 2008, Starbucks was forced to close almost 1,000 stores and experienced a 28% profit loss over the next two years. Only two months later, the company implemented a new strategy based on technology, free thinking and community involvement. “My Starbucks Idea” was rolled out in March 2008 to give customers a chance to have a say in the direction Starbucks went as a company. Over 90,000 ideas were shared via social media and raised page views per month to over 5 million. Through this campaign, Starbucks implemented over 100 ideas and developed a community of like-minded baristas and coffee lovers. Today, the company employs 250,000 people at 27,000 locations worldwide, owns several successful subsidiaries and continues to grow into new markets. Delta began as a crop dusting operation in Macon, Georgia, in 1924. In 1928 the company was purchased by Collett E. Woolman and began to expand rapidly in South until its service was terminated in 1930. This led the company to suspend its passenger service until the Air Mail scandal in 1934 when Woolman secured a low-bid contract for airmail service and resumed passenger services. Over the next few decades, Delta expanded rapidly through additions of routes and the acquisition of several other airlines until 2004. 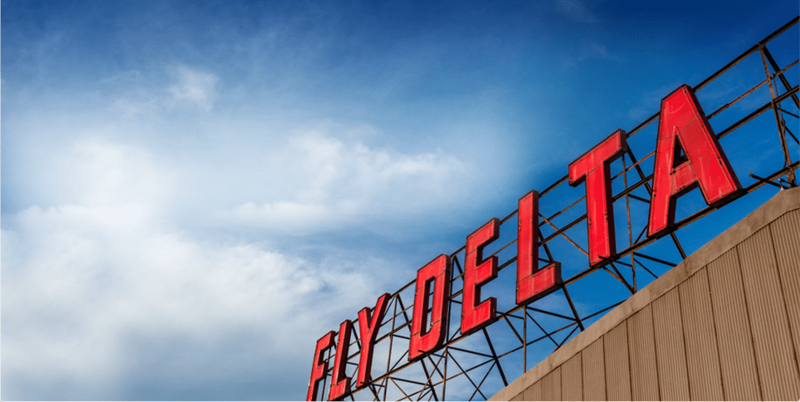 In an effort to avoid bankruptcy, Delta began a company-wide restructure, which included numerous job cuts and an expansion of operations in Atlanta. The next year in another desperate attempt to avoid bankruptcy, Delta sold Atlantic Southeast Airlines to SkyWest Airlines for half of what it was worth. Finally, on Sept. 14, 2015, Delta filed Chapter 11 bankruptcy for its debts amounting to almost $30 billion. Over the next few years, Delta cut costs by billions and was able to emerge from bankruptcy in 2007 stronger than ever. The company established itself as an independent carrier, unveiled a new logo and eventually merged with Northwest Airlines to create the world’s largest airline. 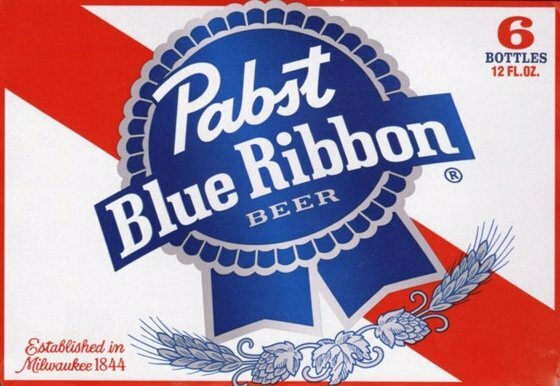 Pabst Brewing Company was founded 174 years ago by Jacob Best in Milwaukee, Wisconsin. Pabst Blue Ribbon, named after Frederick Pabst, saw steady sales in the 20th century and gained a reputation as the “blue ribbon” beer for the blue ribbon that was tied around each bottle from 1882 to 1916. Sales peaked at 18 million barrels in 1977, then began to fall until 2001 when sales were below a million barrels. That year, Brian Kovalchuk took over as CEO and began to make drastic changes. Sales began to increase again shortly after due to increasing popularity among urban hipsters and the company’s sponsorship of indie music, local businesses, facial hair clubs, dive bars, radio shows and sports teams. Now, Pabst Blue Ribbon is known as the official hipster beer and is frequently referenced in pop culture, proving a successful company turnaround. Netflix was founded in 1997 by Reed Hastings and Marc Randolph to combat late fees for video rentals. The company didn’t turn a profit until 2003, earning $6.5 million profit on revenues of $272 million. By 2005 business was booming – Netflix was shipping out a million DVDs daily. 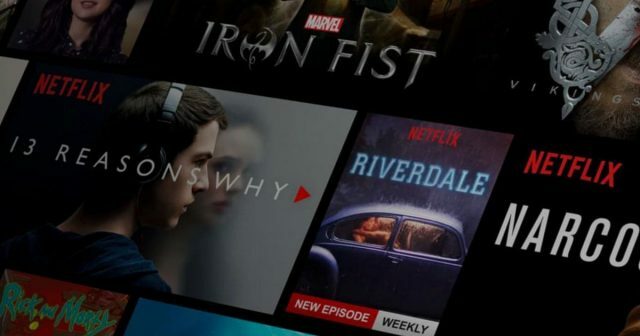 Netflix saw rapid growth until 2011 when CEO Hastings decided to split user subscriptions into two separate categories at a hiked price: DVD rentals and unlimited streaming services. The company lost over 800,000 subscribers and its stock value dropped by 77% in only four months. Although Hastings’ decision is now praised as a smart business move, at the time he and his company’s reputations suffered greatly. “Whatever happened to Fortune’s Businessperson of the Year?” asked Wedbush research analyst Michael Pachter, referring to one of the many awards Hastings had received the year prior. Critics even nicknamed him “Greed” Hastings. Then, on Sept. 1, 2011, Starz announced that it would pull its movies from Netflix, sending the company into further crisis. To make matters even worse, Hastings decided to unveil Qwikster, a DVD-only service that only lasted three weeks, a month earlier than he’d originally planned. The new service was introduced in a confusing, low-quality YouTube video that was later turned into a scathing Saturday Night Live skit. Over the year, despite massive losses, Netflix was able to bounce back and improve its revenue by 47%. One of the company’s smartest moves was introducing “Netflix Original” movies and TV shows, first launching House of Cards in 2013 to much success. As of January 2018, Netflix has 120 million subscribers worldwide and generates over $12 billion in annual revenue.